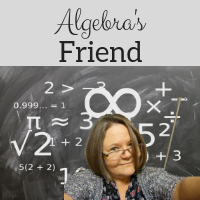 Algebra's Friend: #70Days ... #notatiste14 fun, fun! #70Days ... #notatiste14 fun, fun! Quote today ... if you don't know how to do something ... Tweet it out! Yes! 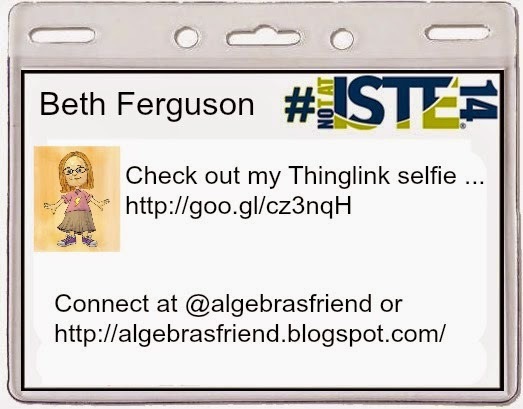 Build a PLN on Twitter! Off to the grandson's soccer game ... more #notatiste14 fun later! Related but not...Karen Carpenter had a phenomenal voice.